Menang CemeThanks to NoOne for the heads up. 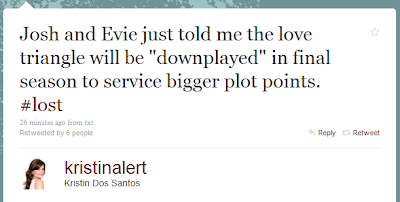 This is great news IMHO and corresponds with what my sources told us recently about the “triangle” and the fact that some of them thought that it was over or that no one would end up with anyone. 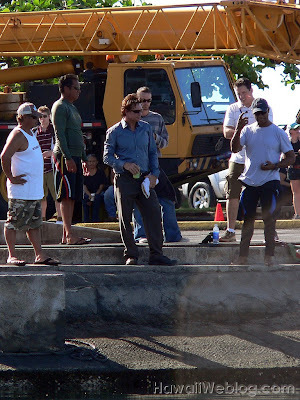 Bandar CemeUpdate: 23:05 Thanks again to Ryan for this photo of the Stand-ins for Henry Ian Cusick (Desmond) and Dominic Monaghan (Charlie). We would love to have Maggie Grace back, but she’s very busyΓÇöshe’s got a movie career. We would love to work it out and have her back on the show, and we’ve talked to her; we’re just trying to get that worked out. Will the clips from Comic-ConΓÇöthe Mr. Cluck’s commercial and the Kate crime featureΓÇömake sense once we’ve seen the premiere, or will we have to wait to fit them into the mythology? I’d say it’s a lot like the vibe of first seasonΓÇöthe actors talk a lot about how theyΓÇÖve reconnected with each otherΓÇöthere’s almost a nostalgic quality. I think the first season of any show, the actors get together, they bond, and then thereΓÇÖs a drift over time. But because the show has an end, the actors have a chance to sort of rebond, much like they did in the first season when they screened the episodes every Wednesday at each other. There’s a real sense that the connections between these characters is a huge part of the show: Why did these characters cross [paths with] each other? Menang CemeHere are some more details from Ryan about today’s filming. It was only after the stunt, and after a lunch break, that the context of the scene became clear. Seated in the ill-fated car were Desmond (Henry Ian Cusick) and Charlie (Dominic Monaghan), perhaps not long after CharlieΓÇÖs release from the airport holding cell and their subsequent conversation in a bar. Desmond is driving. The pair are arguing. 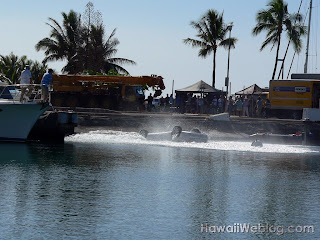 Suddenly, Charlie grabs the wheel from the passenger seat and yanks, and his impulsive act is what sends their vehicle into the ocean. Bandar Ceme OnlineThanks to PF108 for this small snippet of who will be filming today. Menang CemeUpdate: 14th Jan Thanks to Ryan for this update. UPDATE: Or maybe not. Piecing together separate reports, it was not a wedding, after allΓÇª which might explain why no one saw a bride or groom all day! But thereΓÇÖs a reason why someone might get that impression. The scene was instead a big-ticket fundraiser for the ΓÇ£Golden Gate Natural History MuseumΓÇ¥ (or something to that effect), featuring a concert, hence the stage. Parked at the entrance, black limousines and Town Cars with California plates, as well as the silver sedan that Desmond was driving in yesterdayΓÇÖs dramatic shoot. The fundraiser was being hosted by Eloise, and Desmond was apparently crashing the party, looking for Penny. He tries to read the guest list, but Eloise takes it away. She rebuffs him, and he barks, ΓÇ£For what?ΓÇ¥ He then storms off. 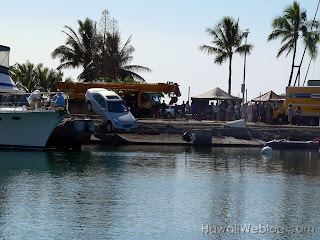 While additional shooting takes place this morning at the Ilikai Marina, continuing the big stunt scene from yesterday, local blogger GeeWhy of Pulpconnection broke the news of a concurrent ΓÇ£LOSTΓÇ¥ location shoot on Twitter and with a blog post. The scene, fortunately, is considerably more low key than yesterdayΓÇÖs. In fact, itΓÇÖs downright ceremonial. The ΓÇ£LOSTΓÇ¥ crew took over the ΓÇ£Great LawnΓÇ¥ at Bishop Museum, setting up for a wedding scene. Fortunately, my family are members and regular visitors to the museum, and my wife and daughter just happened to be there today. A stage was set up to host a band. Jack Bender was running the show, with Jean Higgins by his side. 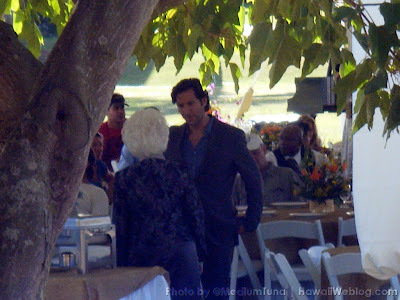 The first actor on the set was Henry Ian Cusick (Desmond), dressed up and doing press interviews, but he was not the groom. Menang CemeWe all saw the photos recently from this shoot but Ryan has kindly put together these videos. You may have seen some of these already.